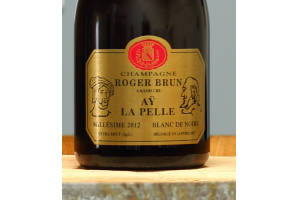 This Grand Cru is from Aÿ, a renowned village in the Champagne region that King Henry IV visited to procure his bubbles. 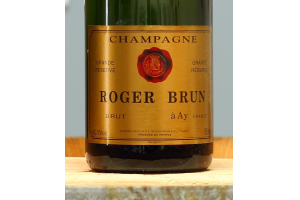 This champagne is fantastic. It is 80% pinot noir and 20% chardonnay. 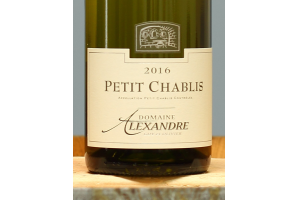 It has aromas of apricot and apple, with a delightful lift on the finish. 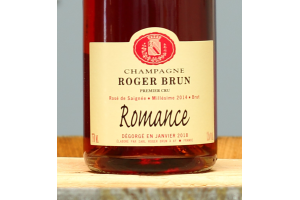 This champagne is ideal as an aperitif or to pair with any meal.